This cabin was designed for the couple looking to celebrate their special occasion or even a romantic getaway! 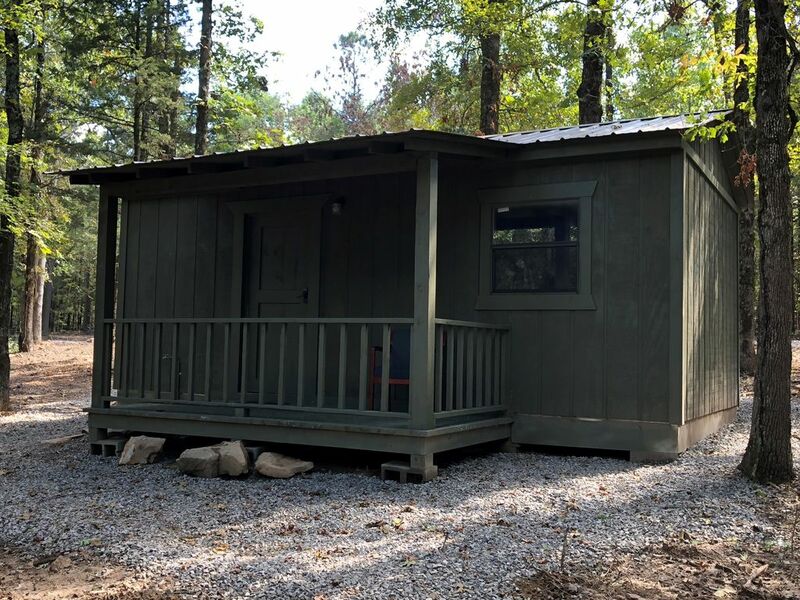 This cabin includes a queen size bed, a full bathroom/shower, and a sitting area. There is also a mini fridge, a microwave, and an outdoor cooking area. Walking out of the front door is a large covered front porch and looks out through the mountain where deer can been seen often. There is also a picnic table and a fire pit for outside fun! See you soon! The place was awesome and only minutes away from everything. Starts off your on the road next to the local amish store. Then the cabin was super clean and comfortable. The owner even left us with some wood from clearing so we had a great fire and adventure. Thank you so much we really enjoyed and would pick this again next time.